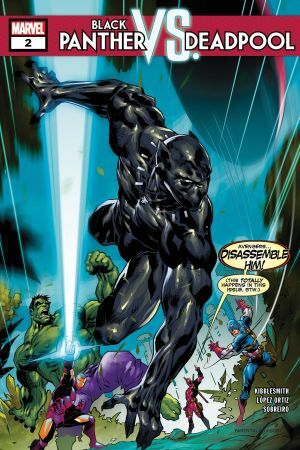 VIBRANIUM BULLETS AND REGROWING LIMBS – EVERYTHING YOU WANT FROM A COMIC IS HERE! 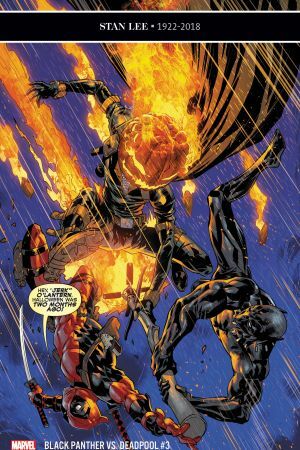 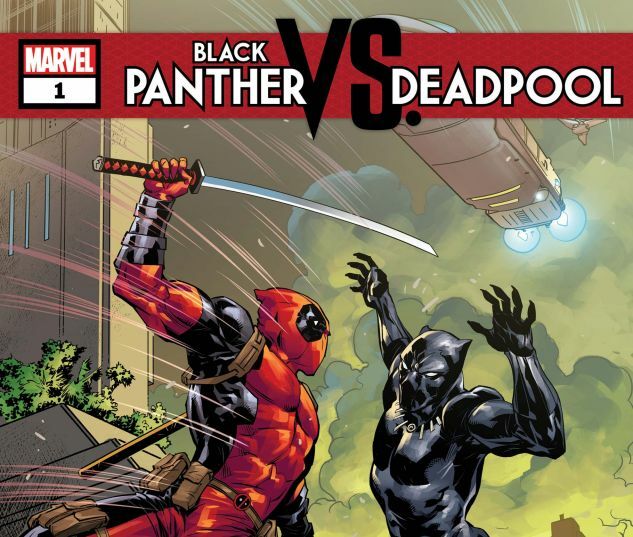 Deadpool’s teamed up with, taken down or taken a beating from just about every hero in the Marvel Universe - And no way is the Black Panther going to miss out on his turn! From Late Show writer Daniel Kibblesmith comes a hilarious romp through Wakanda as Deadpool goes on the hunt for the world’s most valuable resource: Vibranium! 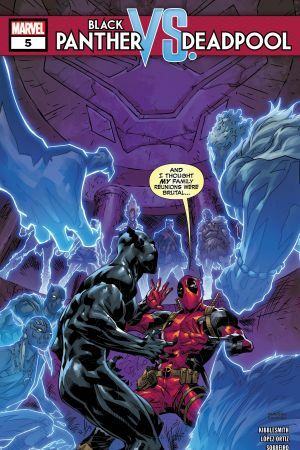 When a beloved figure of the Marvel Universe becomes collateral damage in a fight between Deadpool and the Wrecker, the heroic Deadpool sets out to obtain a fragment of Vibranium that could save the victim’s life. 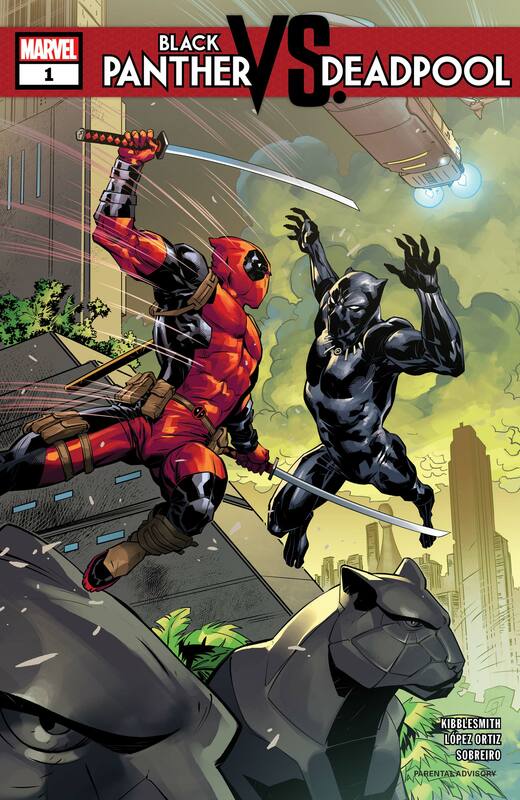 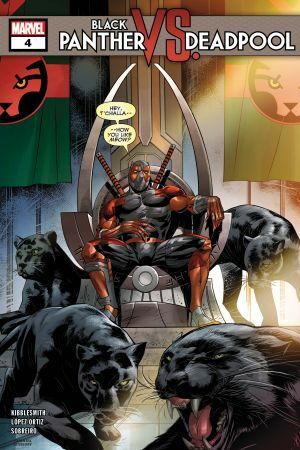 But his unconventional methods — ranging from poaching to dismemberment — don’t sit well with the King of Wakanda, and Deadpool’s about to learn that you don’t bring a sword to a claw fight!